Mair Education: learning for life. Please take the time to find out more about Mair Education or take a look at some of the projects we’ve worked on to find out more about some of things we can do to help you. Creative and cost effective digital resources for online and offline delivery, educational programmes, workshops, loan boxes and visitor research. "Thanks for this and thank you so much for all your hard work on the project. It has been a real pleasure working with you." 1. 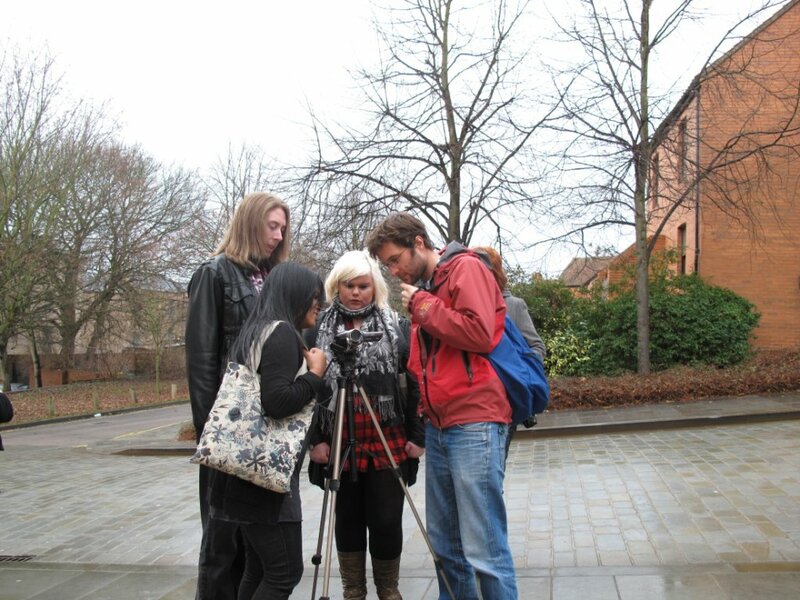 Read about "Young Person’s Guide to Lincolnshire Museums"
2. 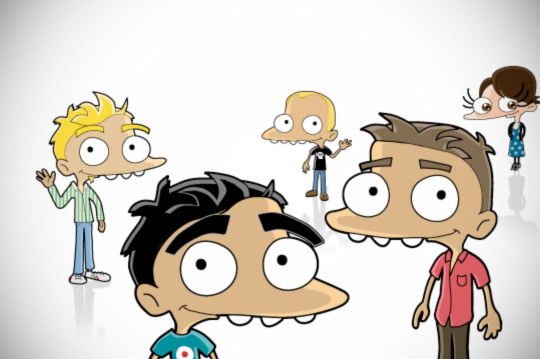 Read about "Bitesize Online Interactive Science Games"
3. 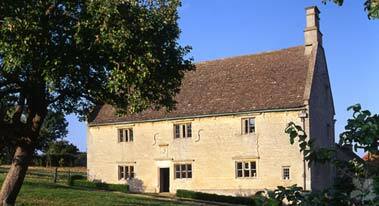 Read about "Woolsthorpe Manor"
4. Read about "Derwenthaugh EcoParc – development of education programme and resources"
5. Read about "Go! 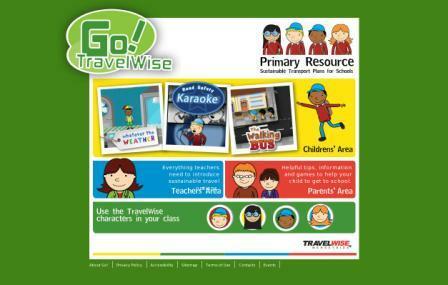 TravelWise Primary Resources"
6. Read about "Moving Objects Evaluation"
7. 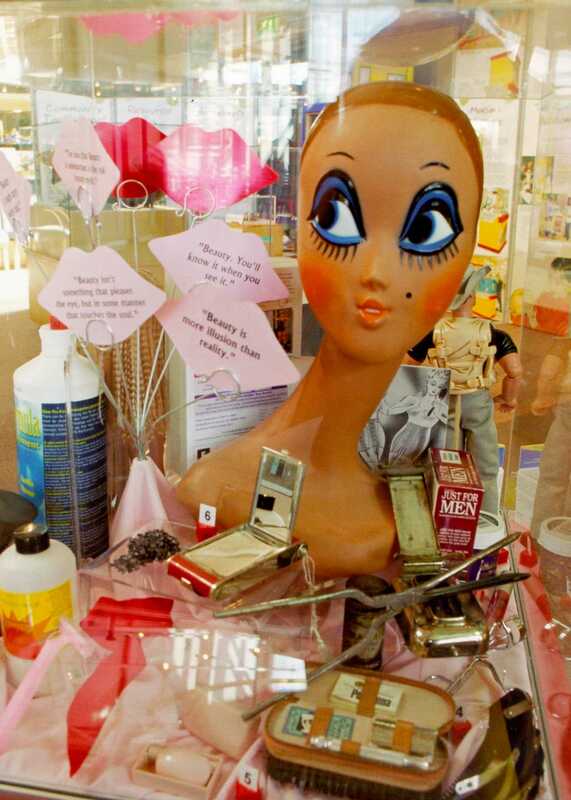 Read about "Learning Links Museum Projects"
8. Read about "Clued Up in Hull - a website for children & young people by children & young people"
9. Read about "Mediated loans service feasibility study and evaluation"
10. Read about "Research & development of learning packages for Learn with Museums website"
11. Read about "Creation of e-learning resources"
12. Read about "Children and young people workshops"